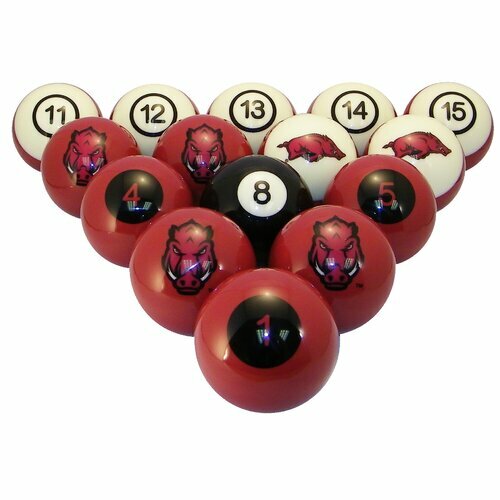 Introducing the NCAA Pool Ball Set by Wave 7. 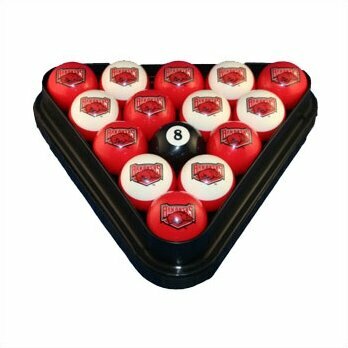 I found this on Wayfair, and if you enjoy watching or going to any NCAA sporting events and shooting pool, then this product is for you. I would go on to say that I have not tried this product before. And, since this site is about adding variety and top quality products in relation to billiards and gaming, I thought I’d promote this product on this site. On a side note, I also have a product that is similar to this in regards to pool balls by professional sports. It is in the form of an NFL Pool Ball Set that may interest you and can check out as well. If you are not satisfied with your purchase of this product, you may return it to Wayfair within 30 days of receiving it. Always make sure to keep hold of the receipt, and you Wayfair will help you get a refund. Wave 7 Technologies is a world-class digital imaging, dye-sublimation company. Their new, cutting-edge technologies and expertise allow them to create innovative, vivid quality images on a wide range of fabrics substrates. For the past two years, Wave 7 has been designing and developing top-quality collegiate products for the game room. They have formed alliances with the top manufacturers in the billiard industry to offer professional grade game room accessories for the college sports fanatic, alumni, student or parent. I hope that this post has been interesting and an informative read. If you like what you see here, go ahead and share this on social media and offer any thoughts that you may have in the comments box below. I look forward to hearing what you all have to say and will see you again next time. Cheers!